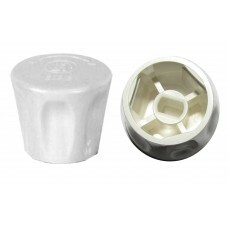 022P00454 Giacomini Aquarius Replacement Radiator Valve Cap - LOCKSHIELD PACK OF 5 Pictu..
022P00464 Giacomini Aquarius Replacement Radiator Valve Cap - WHEELHEAD PACK OF 5 Pictur..
022P00474 Giacomini Stella Replacement Radiator Valve Cap - WHEELHEAD PACK OF 5 Picture ..
022P00484 Giacomini Stella Replacement Radiator Valve Cap - LOCKSHIELD PACK OF 5 Picture..
Aquarius full flow radiator valve - angled valve, chrome finish with self sealing tail piece. 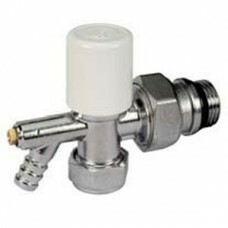 Suppli..
Aquarius full flow radiator valve - straight valve, chrome finish with self sealing tail piece. 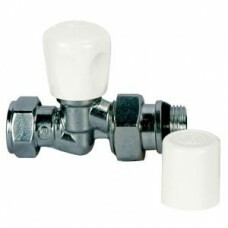 Supp..
Stella valve - angled valve, chrome finish with self sealing tail piece. 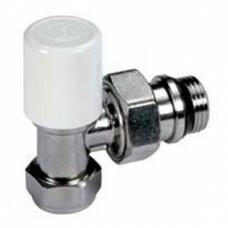 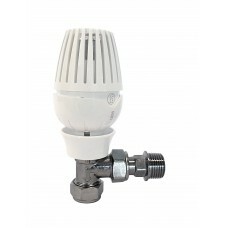 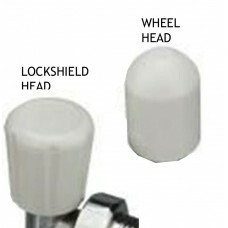 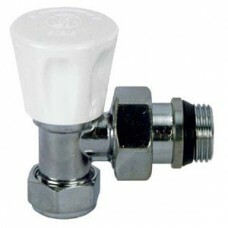 Supplied with lockshield an..
Stella angled radiator valve with drain-off, chrome finish with self sealing tail piece. 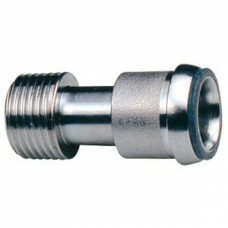 Supplied wi..